A Safe Boating Course will be presented at the Noroton Yacht Club beginning at 7:30 p.m. April 30, continuing on consecutive Monday and Thursday evenings for six classes, a review and an exam. The class will be presented by members of the Darien Sail & Power Squadron. This is the last class the Squadron will present for this boating season, so students can have their diplomas and their state certificates before Memorial Day. 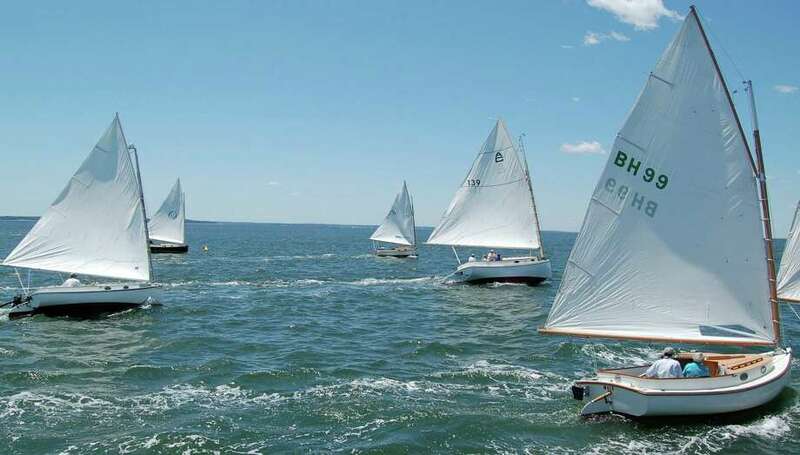 "The focus in this part of Long Island Sound is on basic coastal boating skills, significantly more than the minimum requirements set by the State in their one session classes. This is a course and not just a class on state regulations," Frank Kemp, the course instructor, said in a release. The course covers basic boat handling and seamanship, equipment and regulations, an introduction to charts and aids to navigation, basic piloting, and navigation rules. The course is directed at general, practical issues of interest to all boaters, and is not targeted to either power or sail. Graduates of the course are awarded a diploma that is recognized by the state in their award of the Safe Boating Certificate. This course also meets the requirements for the Coastal Boater Endorsement, recently introduced by the State's DEEP Boating Division. This supplement to the Safe Boating Certificate recognizes students who complete courses that are more comprehensive than the minimum requirements. The cost of the class is $95 and includes the textbook, charts and plotting equipment. Although registration is not necessary, class materials may be reserved by filling in the form at www.dsps.darien.org or by phoning 203-656-1129 for further information. Email dsps@optonline.net to receive a schedule of classes listing the topics that will be discussed on each date.